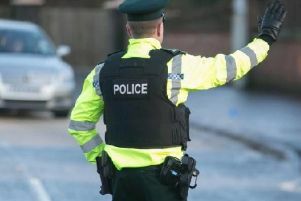 A man in his 50s was taken to hospital in the early hours of Sunday morning after a assault in Lurgan. Police are probing the attack which happened in Edward Street during the early hours of Sunday morning. “At around 1.50am it was reported that a man, aged in his 50’s, had been assaulted by two unknown males. He was taken to hospital for treatment for a cut to his head,” said a PSNI spokesperson.